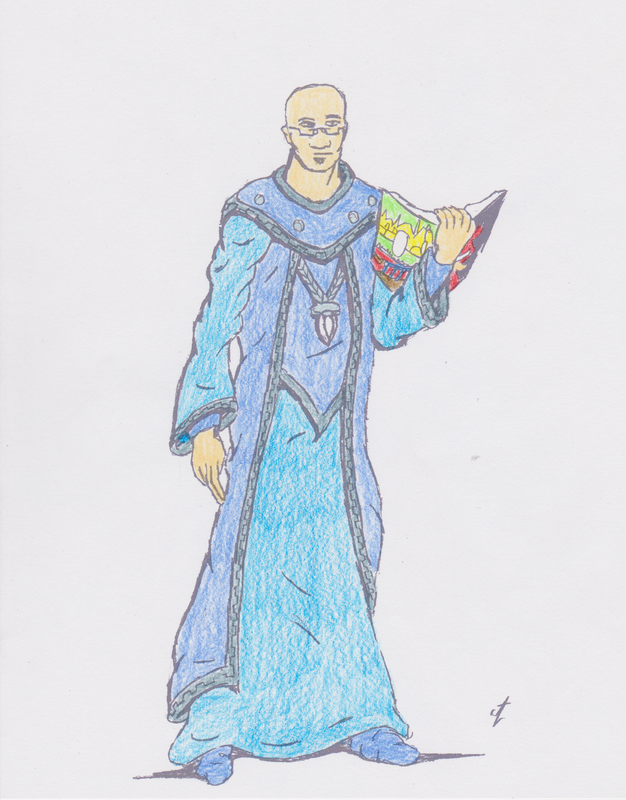 The online home of Shade of Jeremy(J. L. LaMastus) Writer, artist, nostalgia enthusiast. Recently I've been sorting through some of the stuff I've had in storage for a while. In doing so I've found things I didn't remember that I kept along with stuff I hadn't been sure of where it was put away. 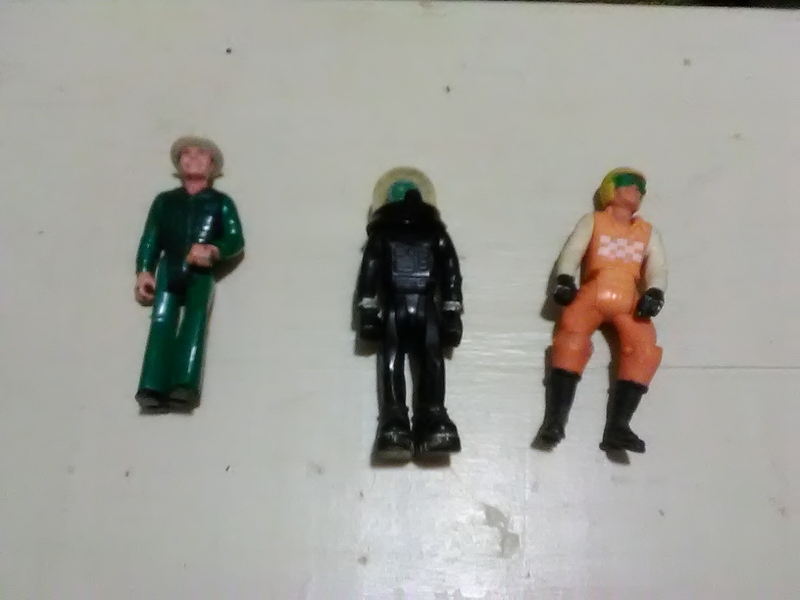 One of the finds was old toys I'd had at my grandmother's house. 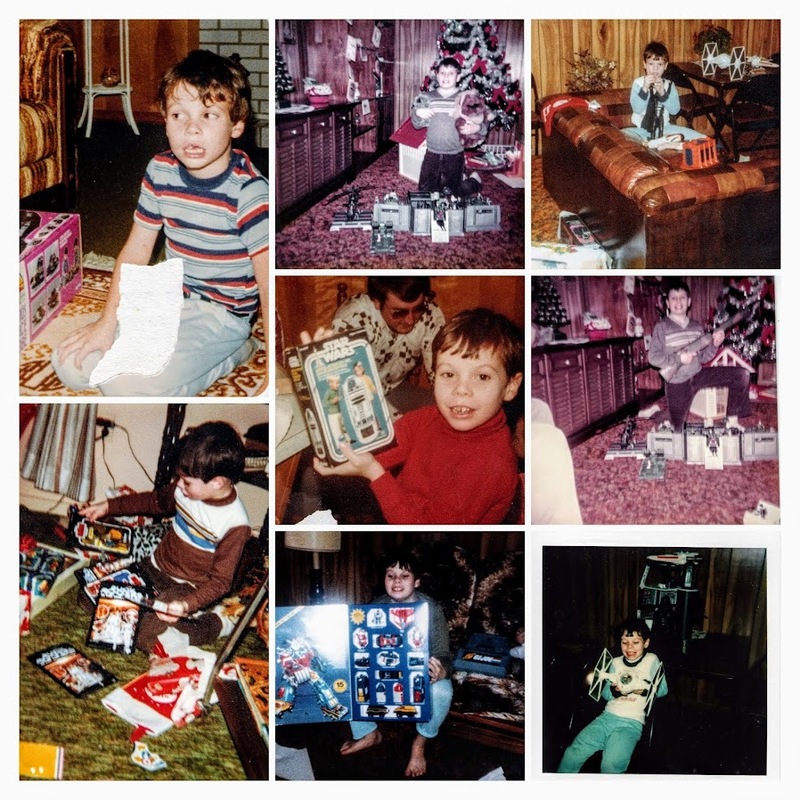 At home I had G. I. Joe and Transformers and the "good" toys. But at Granny's I had the cheaper knock-off types of toys. Most of which I got rid of when Granny moved in with us. I just didn't have room for all of it. I did keep a few things however. Here is a small sampling of some, mixed in with some other old toys I kept as well as some more recent additions. First up is a generic action figure case I picked up a couple weeks ago at a local flee market. 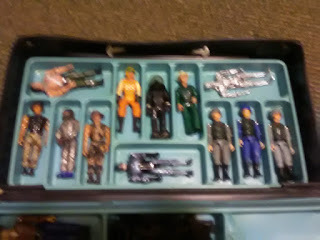 Perfect for storing these old figures. Most of which came from Granny's. 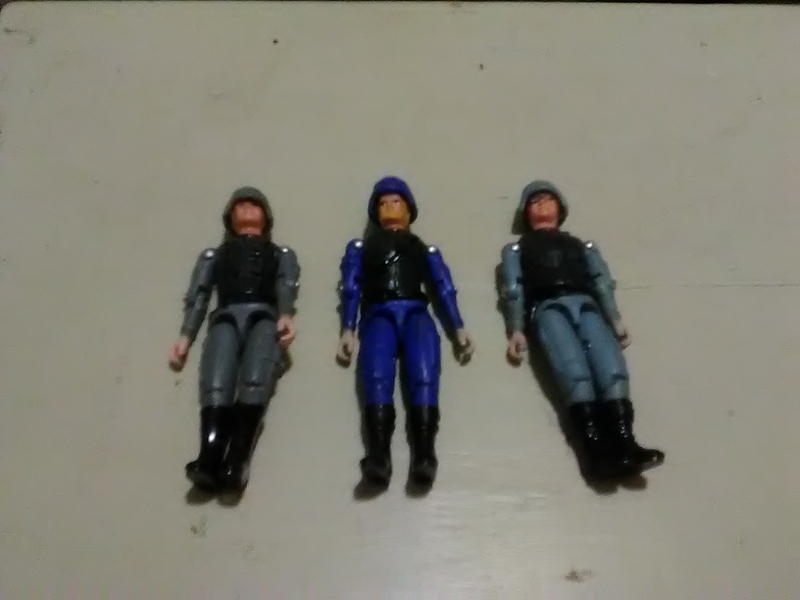 The exceptions being the three Fisher Price Adventure People, the Tonka Play people figure and the Remco Sgt. Rock figure. 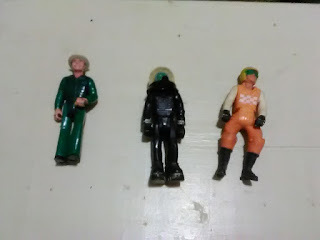 Here we have the three Adventure People. These I've acquired over the past couple of years as my interest in them has grown. 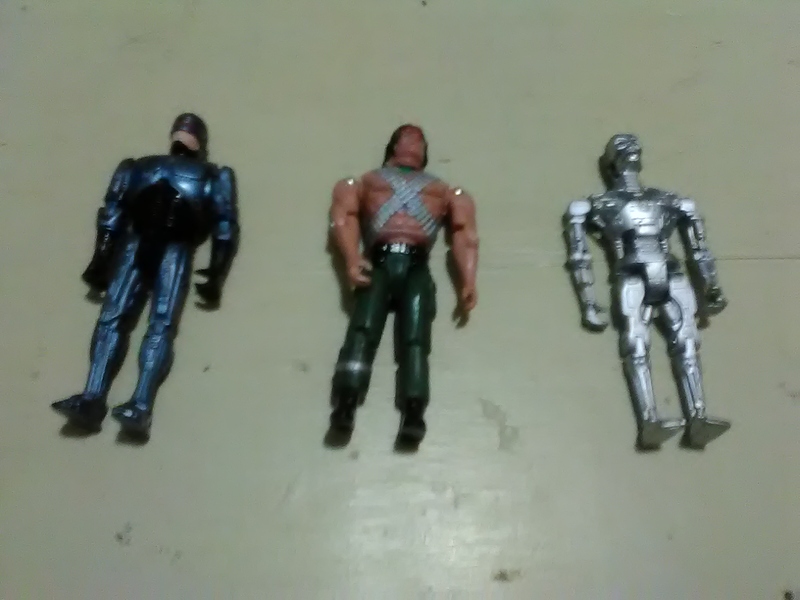 Next up, three cheap movie figures. 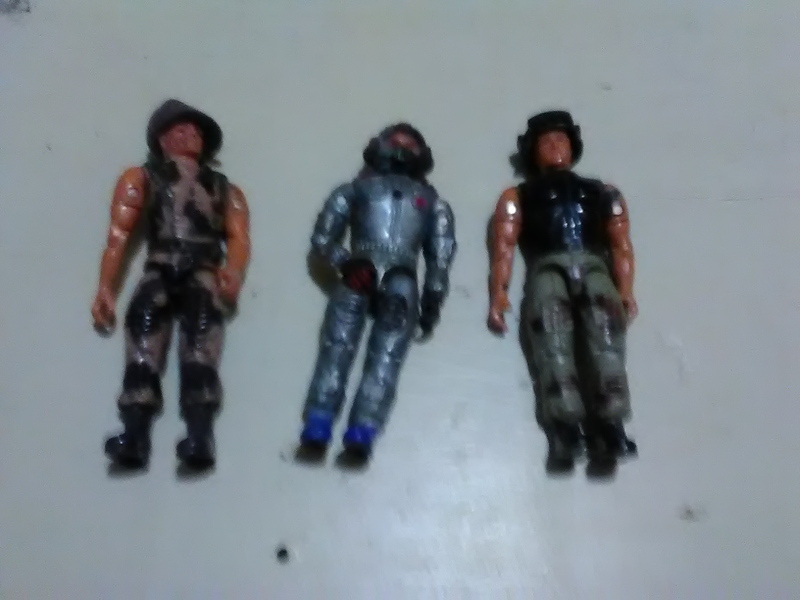 Robocop, Rambo and The Terminator. All made by the same company, but in completely different styles. I think the studio sold the rights for whatever they could get just to have some money. They are pretty cool though. My three remaining Remco American Defense figures. 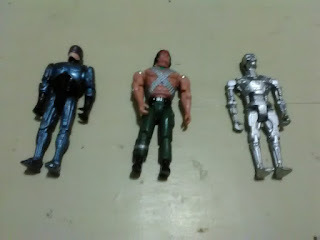 These were my favorites of all the toys I had at Granny's. 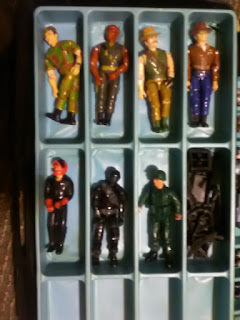 As a kid I probably had almost as many of these as I did real G. I. Joe figures. I am not sure why I kept these particular ones as there were others I liked better. Three more generic G. I. Joe knock-offs that I honestly don't remember anything about. Lanard's The Corps. Wal-Mart's Joe knock-offs. 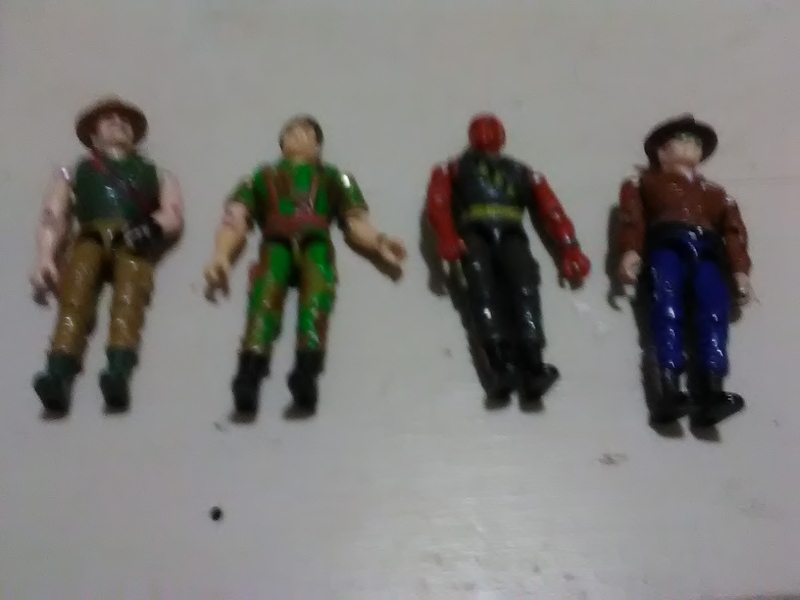 And the one toy line that is still around it seems. This one I had at home. A Tonka Play People motorcycle rider. Like the F-P Adventure People these were just generic figures of people from different walks of life. But still one's I enjoyed. 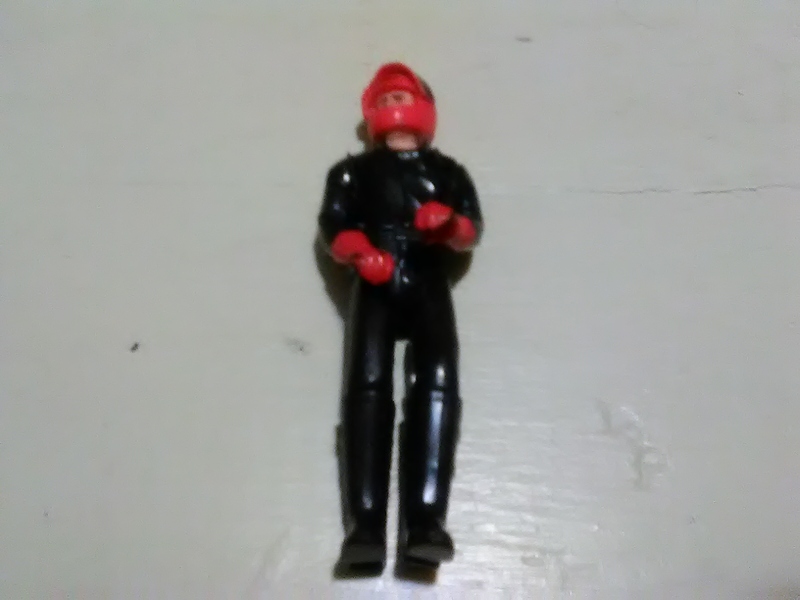 My last remaining G. I. Joe figure. 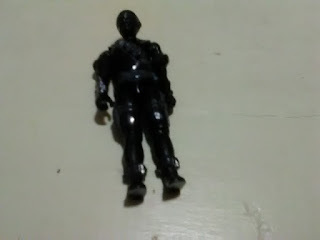 V2 Snake-Eyes. I actually left him over at my grandmother's once I had several different Snake-Eyes figures. He's in pretty good shape surprisingly. 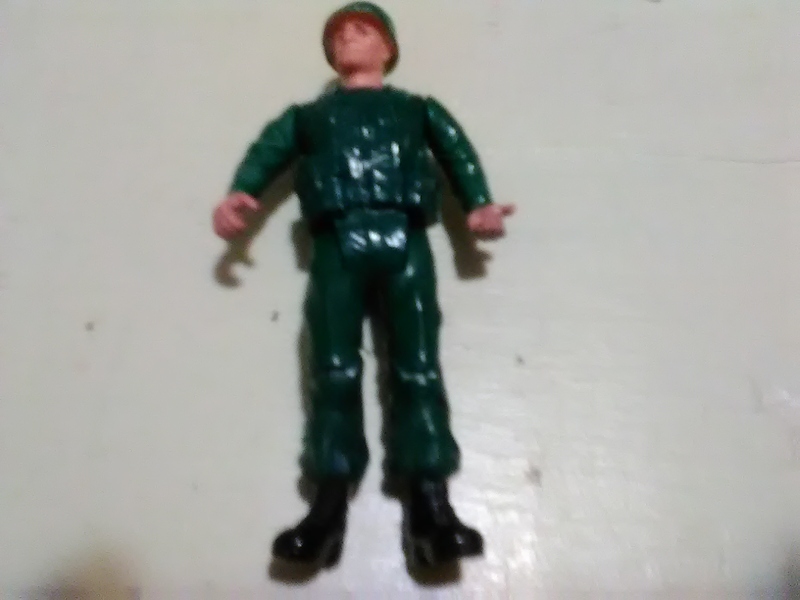 Remco Sgt. Rock. Not from Granny's. Nor even the one I had as a kid. I got this one off of eBay a few years ago to replace my long gone childhood one. 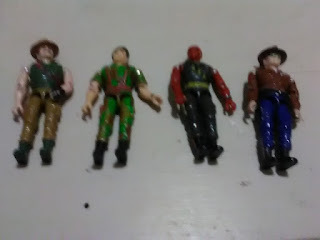 I was a fan of the comics and had a few of the figures and playsets to go along with them. As I said, I wish I had kept more of these guys. But at least I have these few. I occasionally look for more to add to them when I can. Mostly the Adventure People and the American Defense. I don't see too many out in the wild and eBay prices I just can't bring myself to pay most of the time. But from time to time I find stuff. In part 2 I'll show some of the more odd-ball stuff from Granny's.